When it comes to capturing the celebrity-pout look and full-lip appearance, there is no product that is more capable of delivering than Juvéderm Volbella. Juvéderm produces some of the best products, and Volbella is no exception. 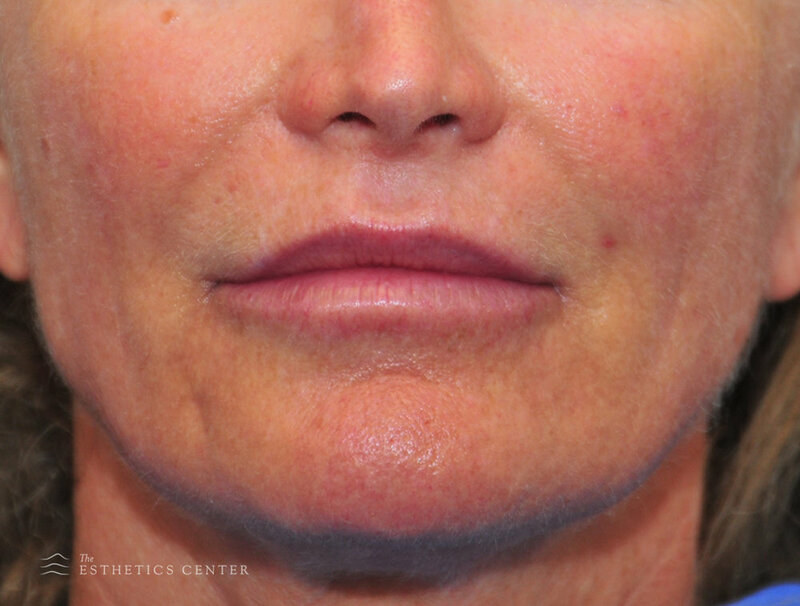 Volbella is the latest and most effective lip-enhancement gel that is available, and can be utilized for patients that are looking to improve the fullness in the appearance of their lips, or for those that would like to reduce vertical aging lines that can occur over time. WHO IS AN IDEAL JUVÉDERM VOLBELLA CANDIDATE? Volbella is a very versatile product and can be used for those that need to treat and restore aging lips and lip lines, or for those that just want to improve the appearance and fullness of their lips. In other words, it is not reserved for those that are looking to treat the effects of aging. That being said, ideal candidates should be at least 21 years of age, and have a history of healthy facial skin and neurological conditions, in addition to being free of any serious skin conditions. Since Volbella is a cosmetic injectable, it does not require formal anesthesia or surgery. Rather, the procedure is carefully conducted by your doctor or certified cosmetic nurse within an appointment that lasts, at most, one hour. Other than that, patients are free to return home and to their daily activities within the same day. The procedure itself consists of several small injections in the upper and lower lip, leaving your lips looking fuller and more pronounced the moment that you receive treatment. The amount of Volbella that is necessary is pre-determined by your doctor before any injection takes place, and is coordinated to ensure that you receive the appearance that you desire. The recovery period for Volbella injections is often very mild and short, with side effects and healing lasting no longer than two weeks. 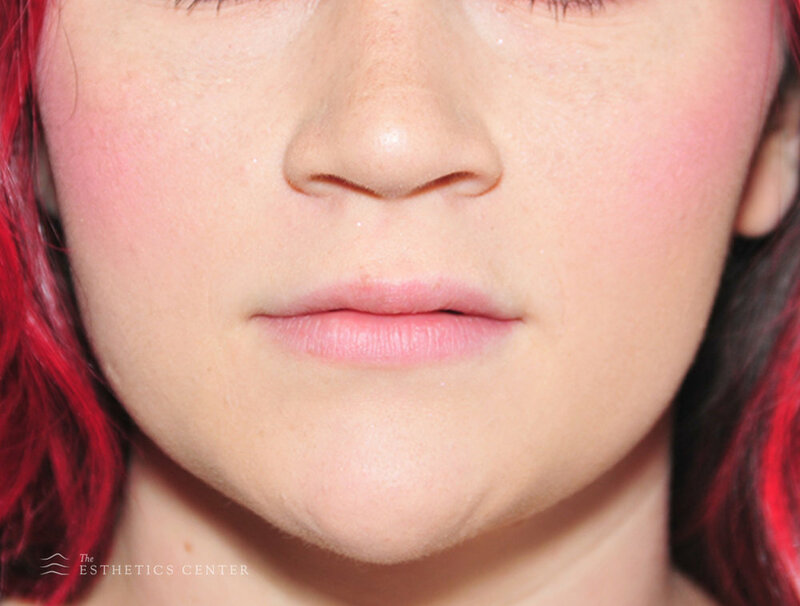 Due to the quality of Juvéderm, results for Volbella lip injections can last for up to one year, with subsequent injections requiring a lesser amount for patients to restore their appearance. In short, Volbella, and all of Juvéderm’s products, are of the highest quality and will leave you satisfied with long-lasting and strong results.